Coreopsis There is 1 product. 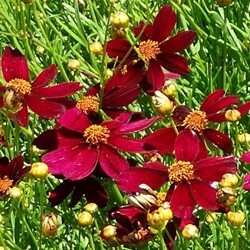 A ruby ​​coreopsis, rustic well, which bloom in the garden from june to october. Strong stems carrying an armful of small red flowers ruby ​​heart dor. Deciduous end. 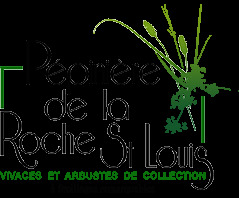 Good flower bouquet. All drained soils, dry to fresh.